Somaliland continues to push for its recognition internationally as it held an international forum in the capital Hargeisa on Wednesday. President Muse Behi Abdi said time is ripe for the international community to recognise and appreciate the role Somaliland is playing in the region. 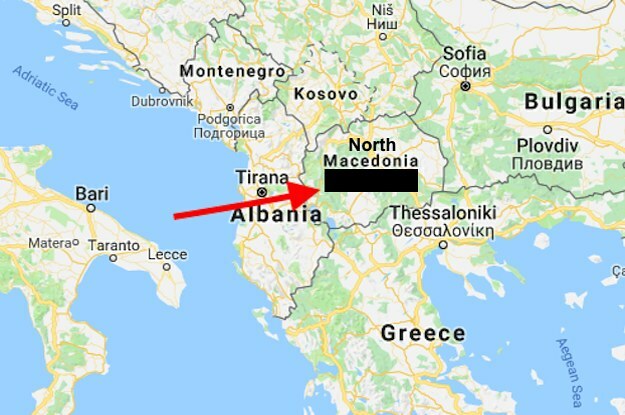 Greece has agreed to recognize Macedonia under the name ‘Republic of North Macedonia or “Severna Macedonja”, a Greek government official said on Tuesday. 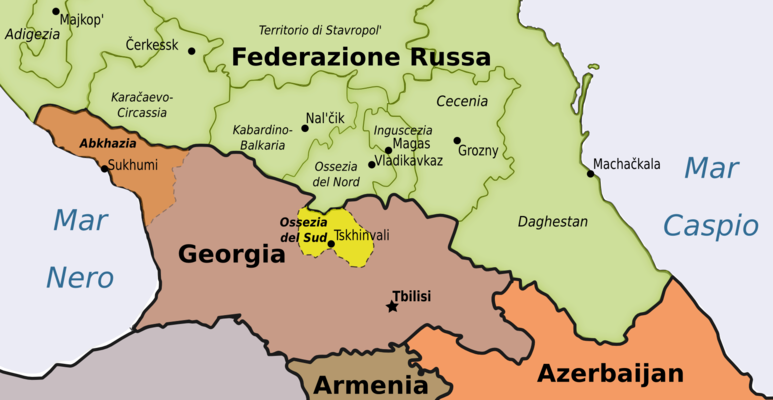 The Syrian government recognized the independence of Georgia’s breakaway regions Abkhazia and South Ossetia in a gesture of thanks to its largest patron of late, Russia. Georgia responded by severing diplomatic relations with Syria. “In gratitude for the assistance against terrorist aggression, the Syrian Arabic Republic has decided to establish diplomatic relations with the republics of Abkhazia and South Ossetia,” Syria’s foreign ministry said in a statement issued on May 29, adding that embassies will open soon in both regions. 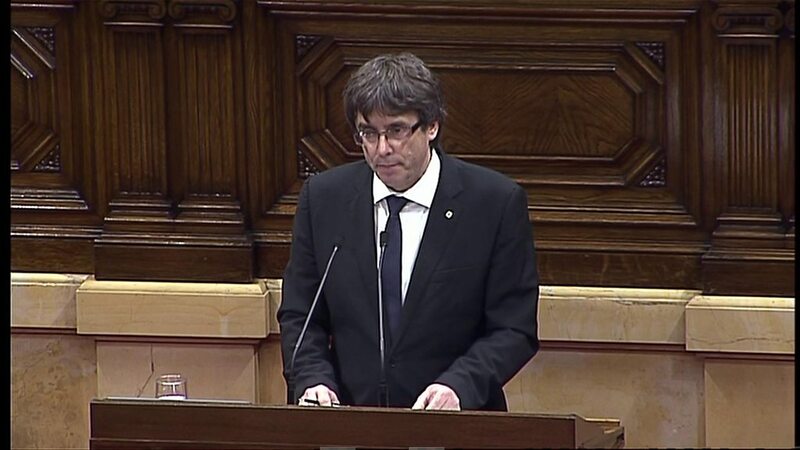 The parliament of Catalonia has voted to declare independence from Spain. 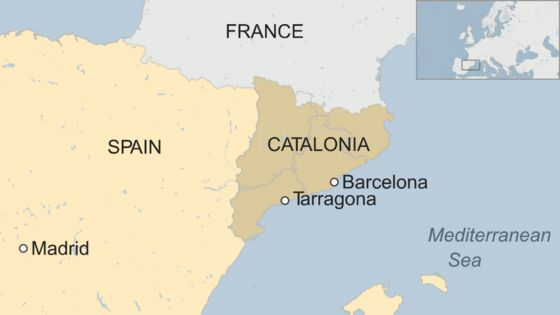 Catalan President Carles Puigdemont and other regional leaders have signed a declaration of independence from Spain, following the disputed referendum. However, they say the move will not be implemented for several weeks to allow talks with the government in Madrid. The document calls for Catalonia to be recognised as an “independent and sovereign state”.